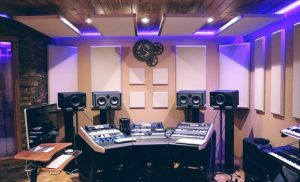 When releasing or online publishing one of your tracks, you want it to sound just right on the widest variety of audio installations, from the tiny speakers in smartphones to the huge PA-installations in late-night clubs. This can be accomplished by making sure your track has a tonal balance without any problematic disturbances along it’s frequency spectrum. 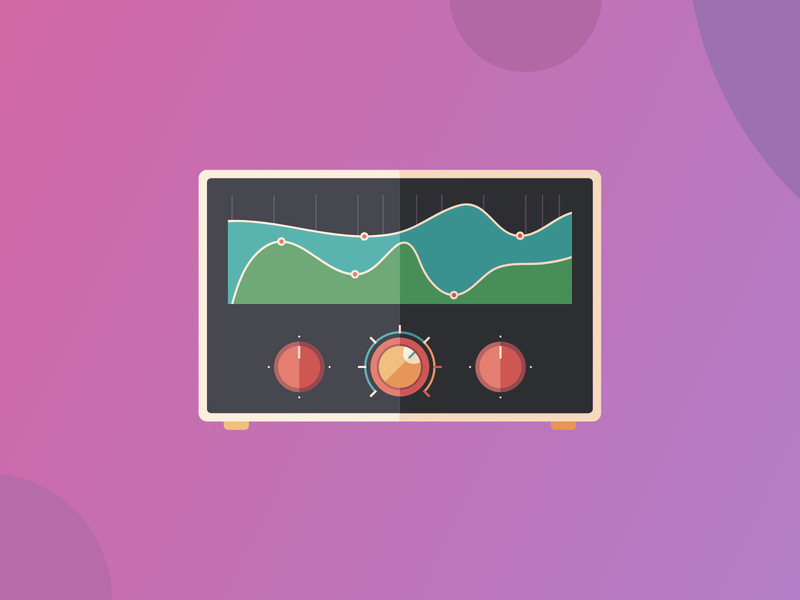 For this purpose, most engineers use a parametric equalizer with a GUI that features a spectrum analyzer, nodes you can move around and a graph that shows you the frequency response of your settings. Because this way you have full and continuous control over the frequency, Q and gain of the filters, the EQ is extremely flexible. In addition, the GUI provides intuitive visual feedback while touching the controls. The best way to ensure yourself that your track has a smooth sounding overall tonal balance, is to compare it to professionally produced tracks of well-known artists or producers from the same genre. While comparing your track to these reference tracks, make sure you play them all back at the same perceived loudness – judged purely by ear – to avoid any psychoacoustic trouble. Do not underestimate the influence that even small differences in volume can have on your perception. By repeatedly comparing your track to your reference tracks, you will be able to stay objective and ensure that your track’s tonal balance has no disturbances and falls within the conventions of it’s specific music genre. You will notice that your EQ settings during mastering will generally be much more subtle compared to settings you might choose during mixing. When your track is produced well, EQ is even unnecessary in some cases. So trust your ears, and don’t do anything without a good reason. By choosing proper reference tracks, this approach lets you create a balanced master that sounds great anywhere, even working in a home studio.